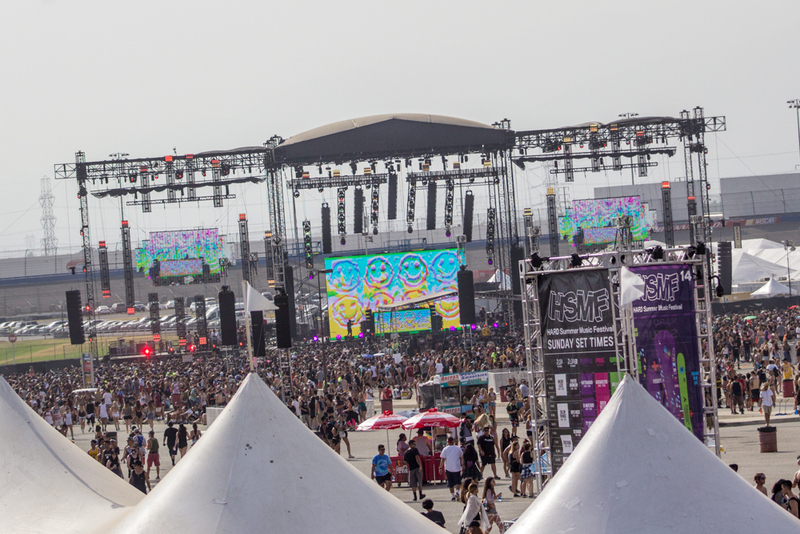 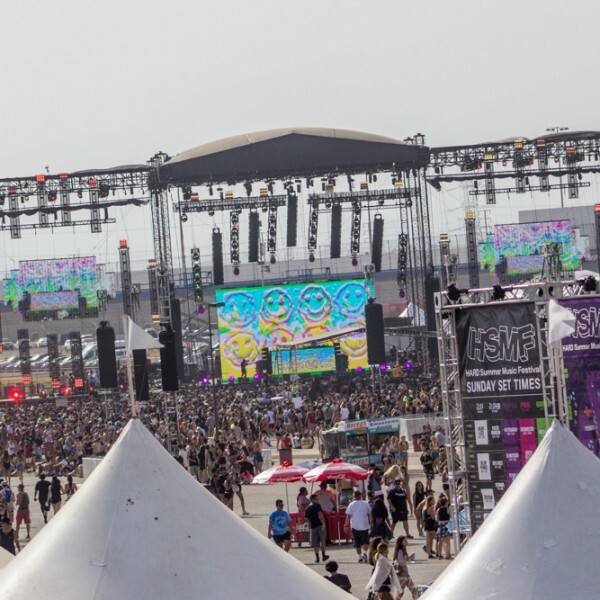 HARD Summer Music Festival 2016 kicked off this past weekend to a packed venue filled with EDM fans ready to dance and enjoy the music. 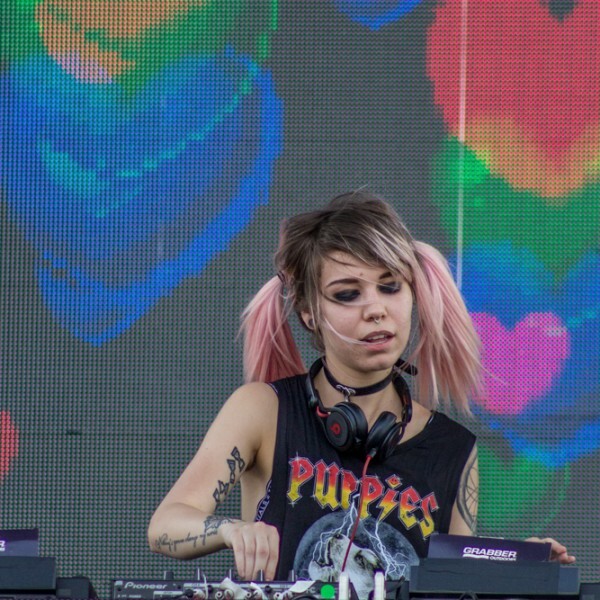 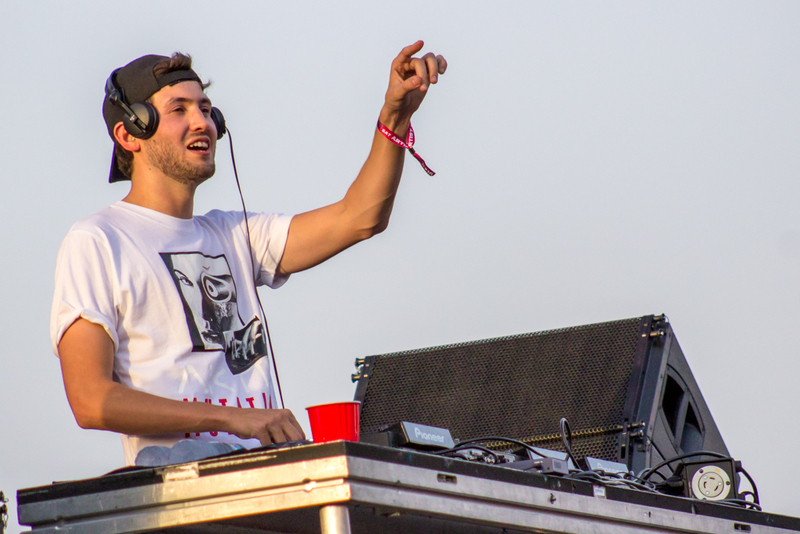 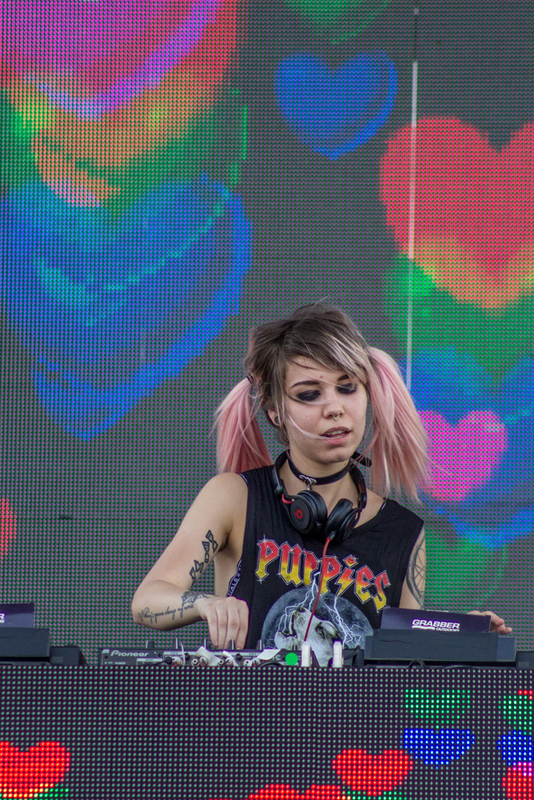 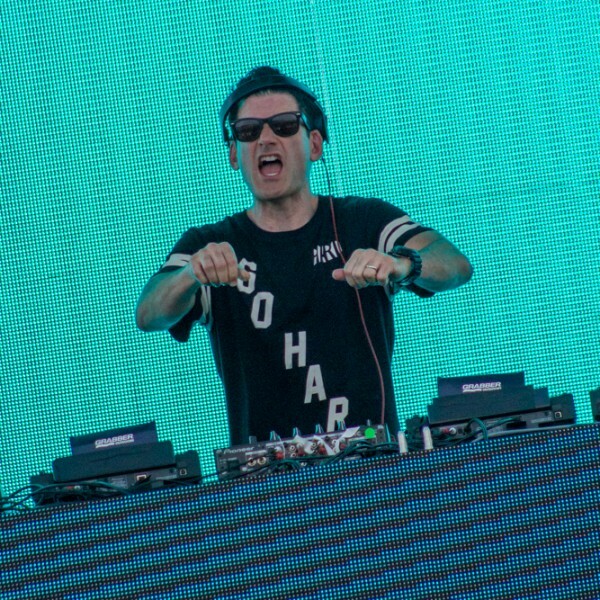 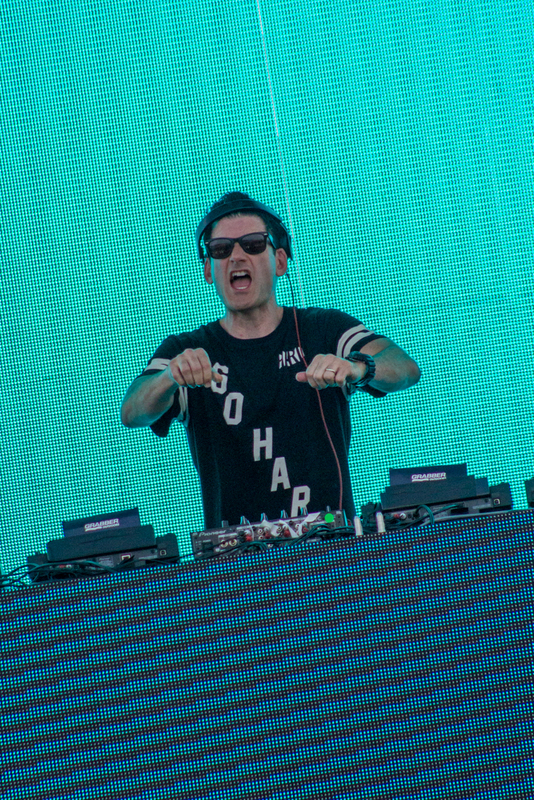 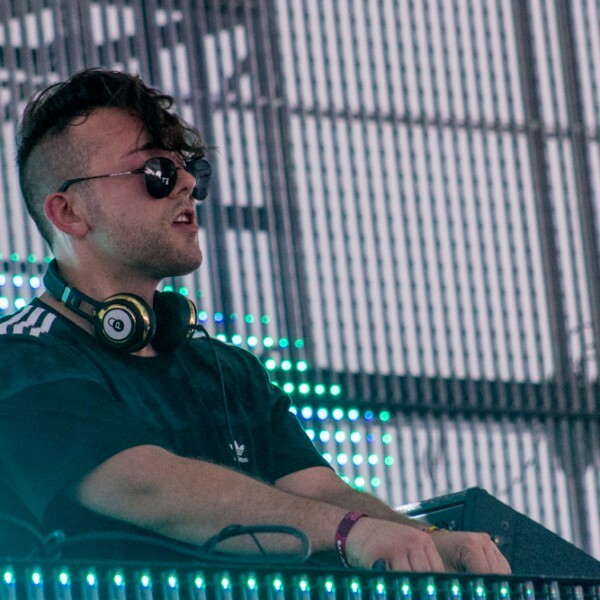 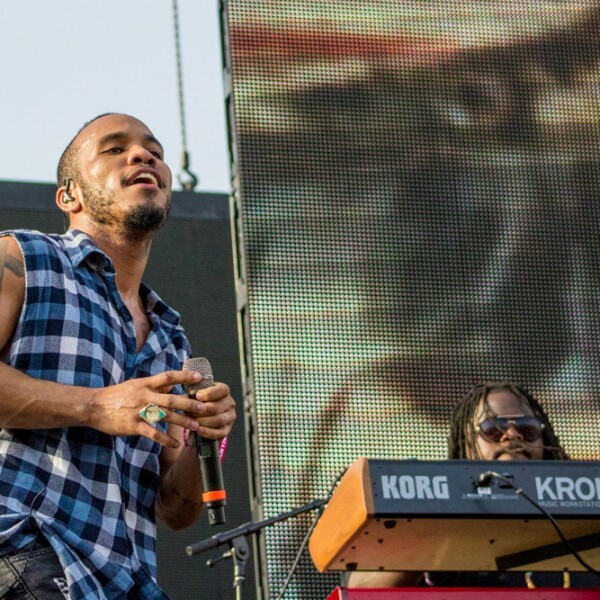 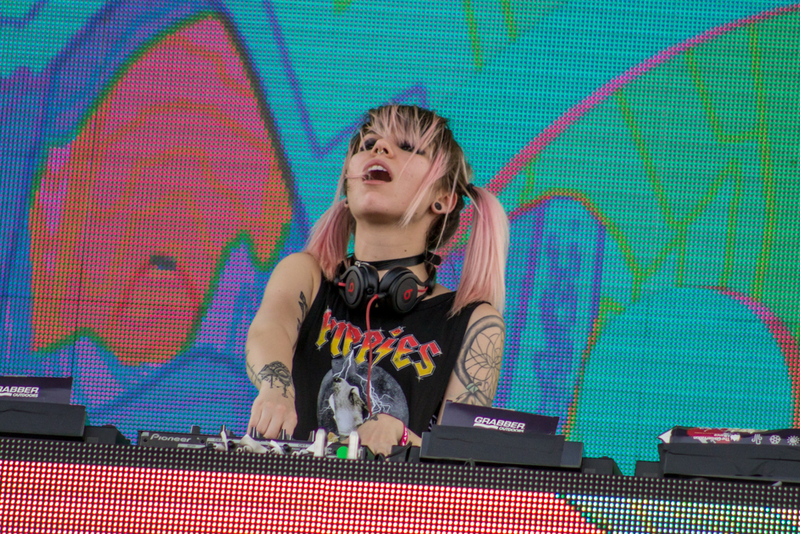 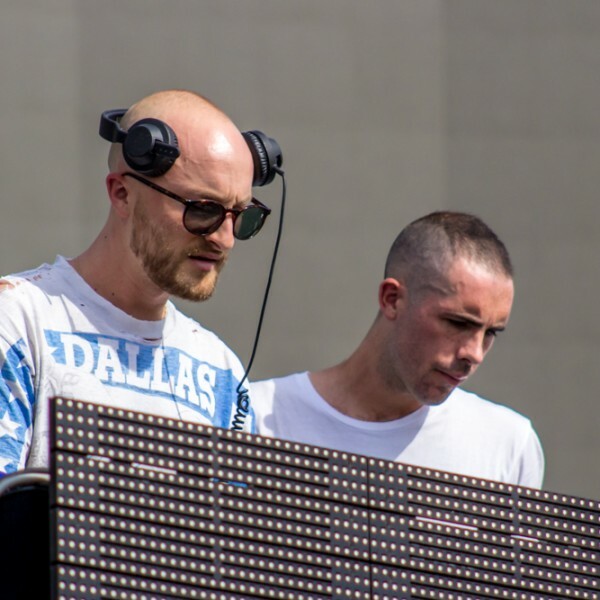 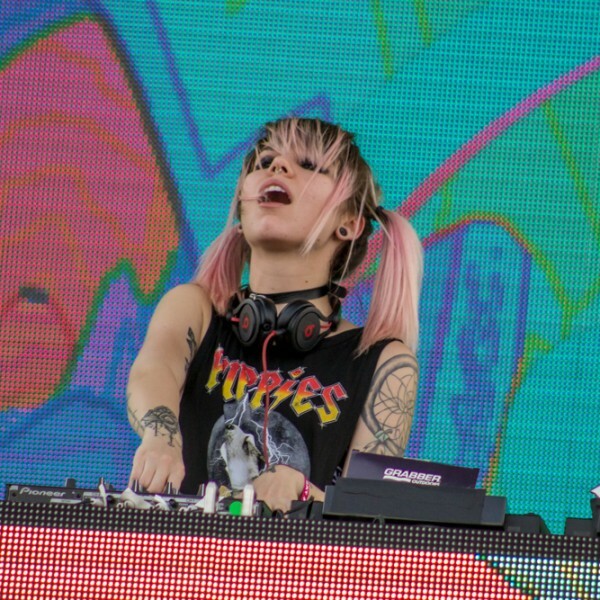 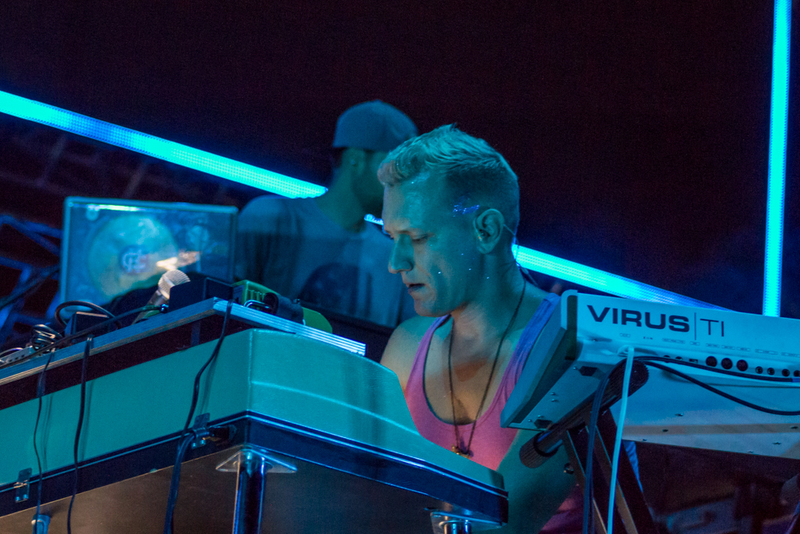 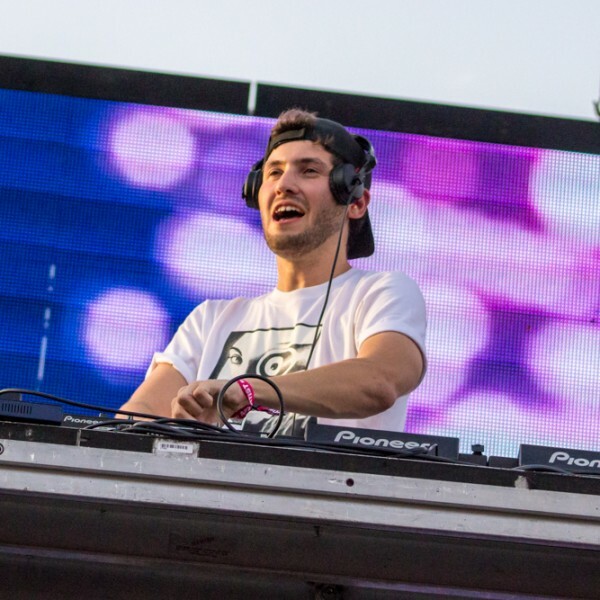 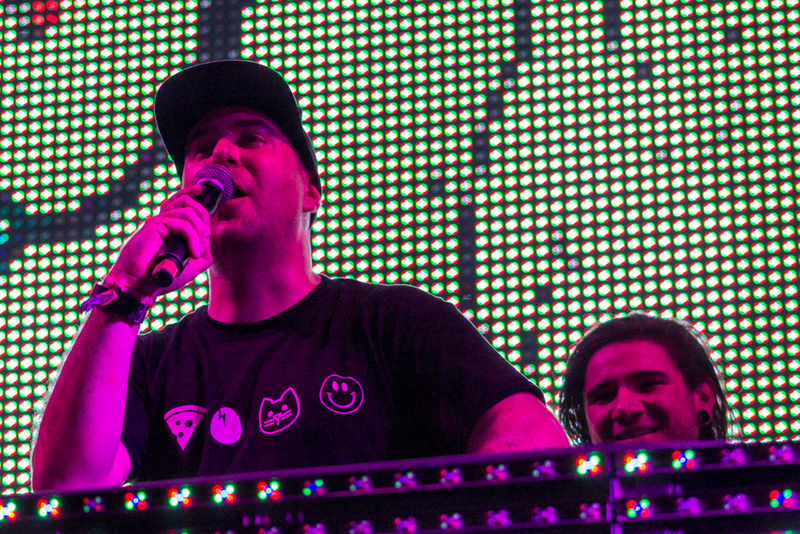 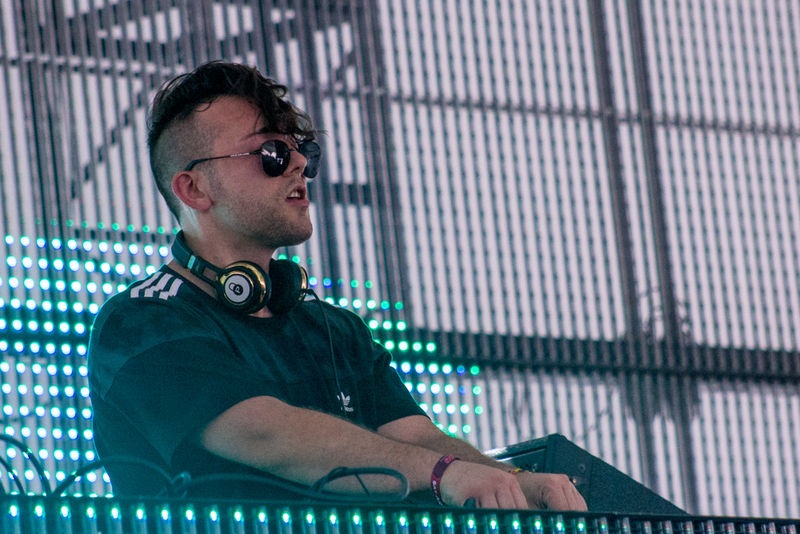 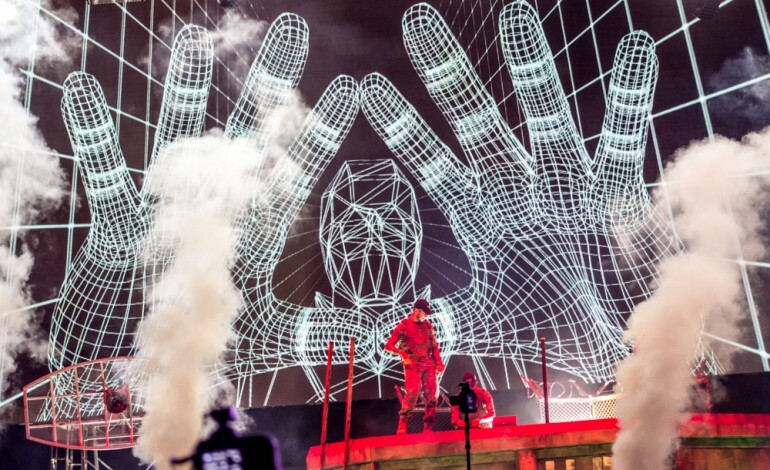 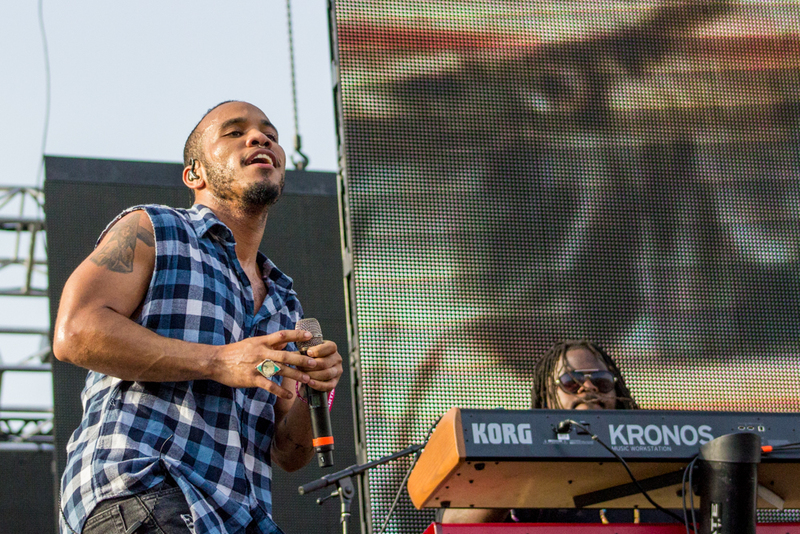 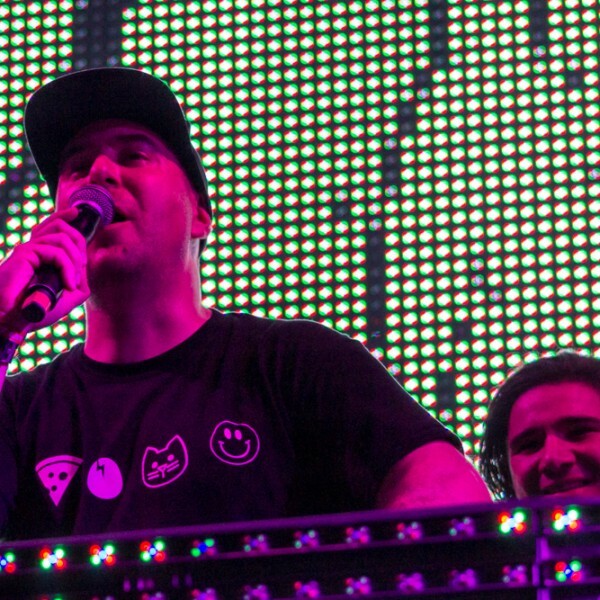 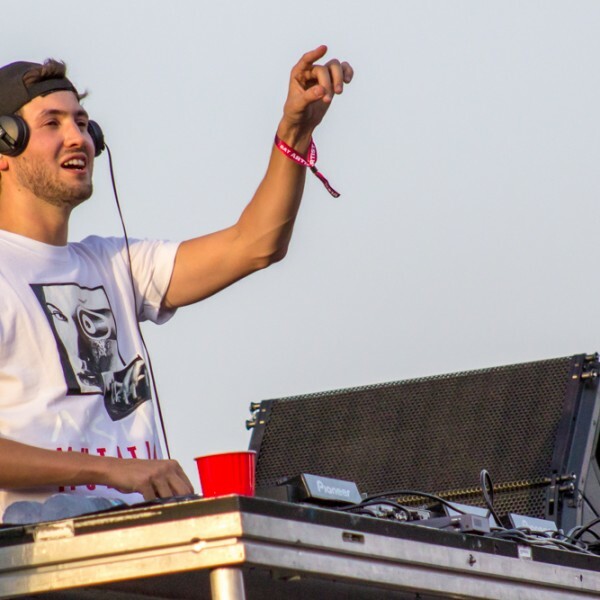 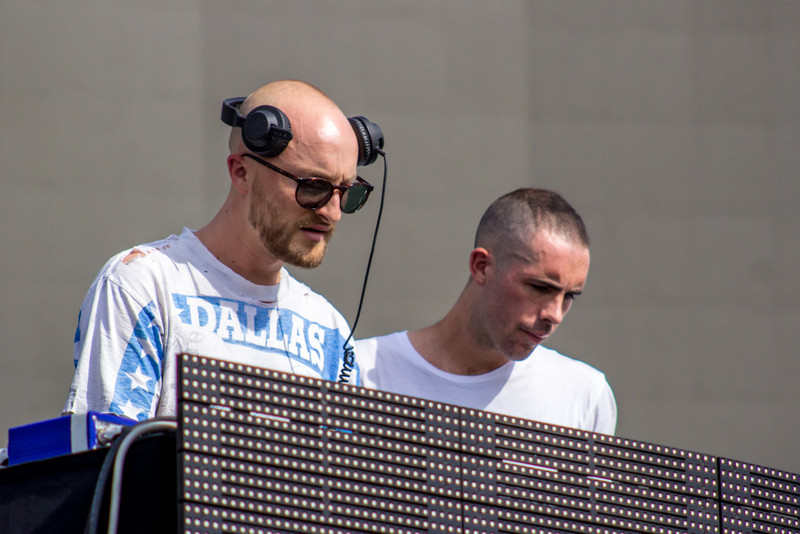 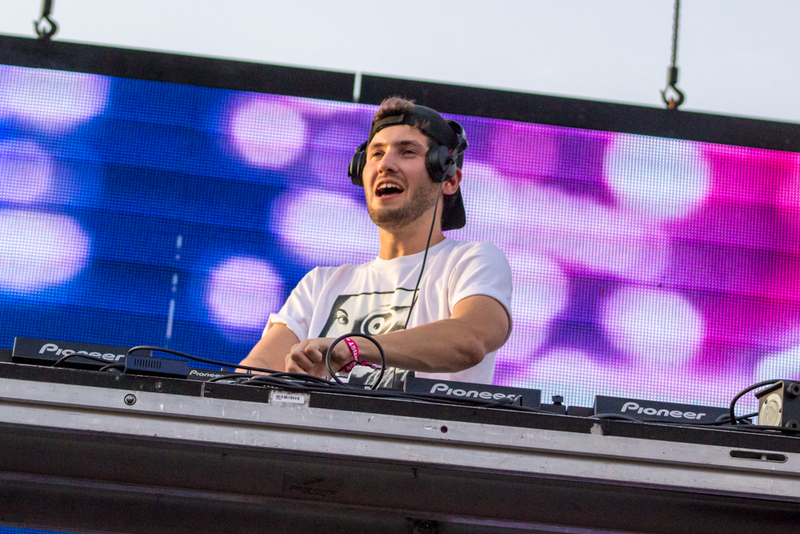 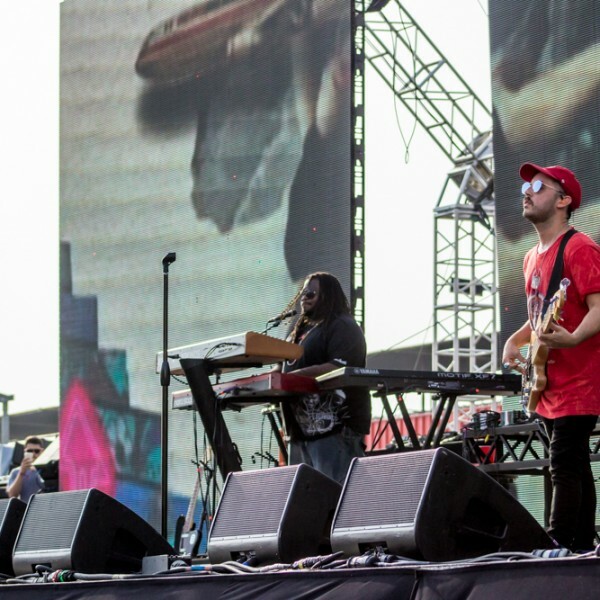 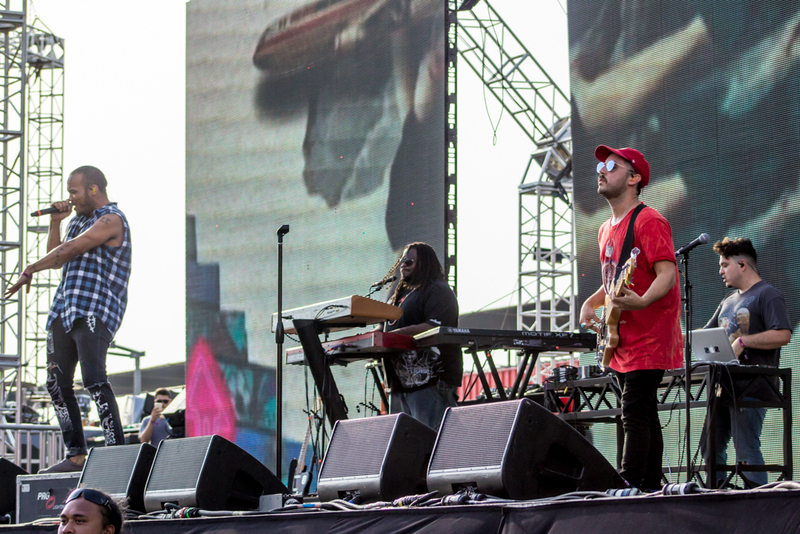 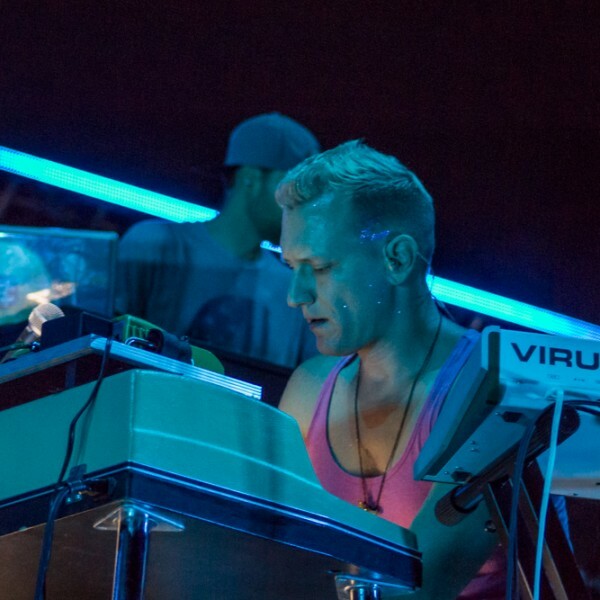 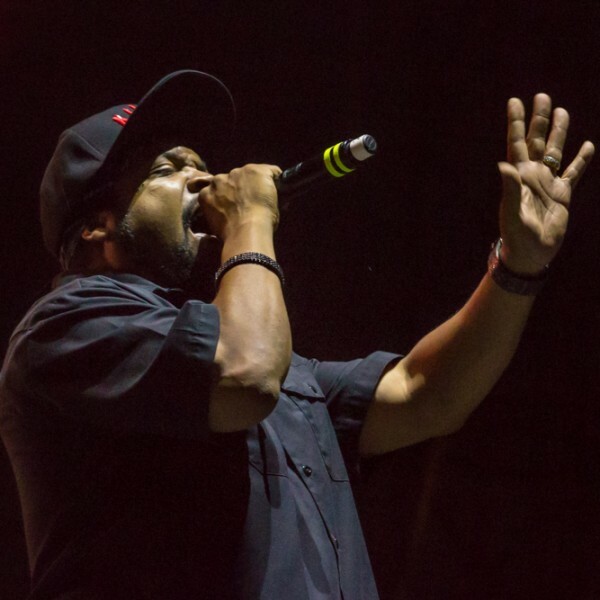 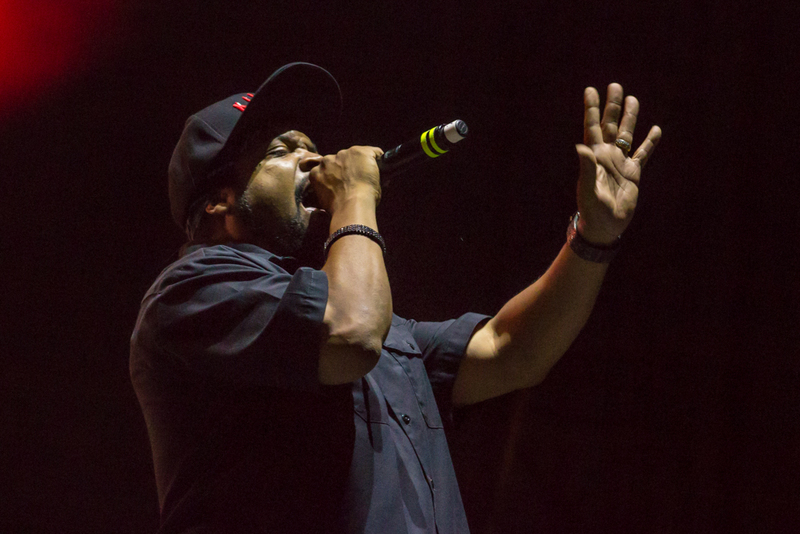 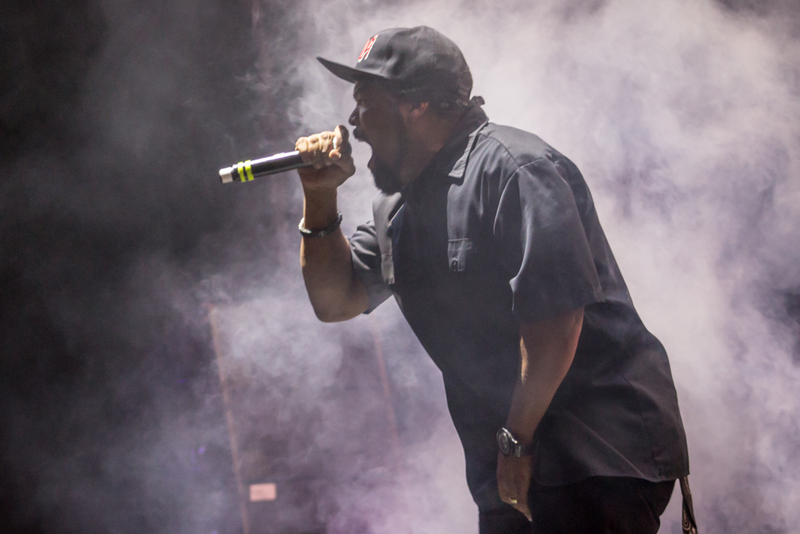 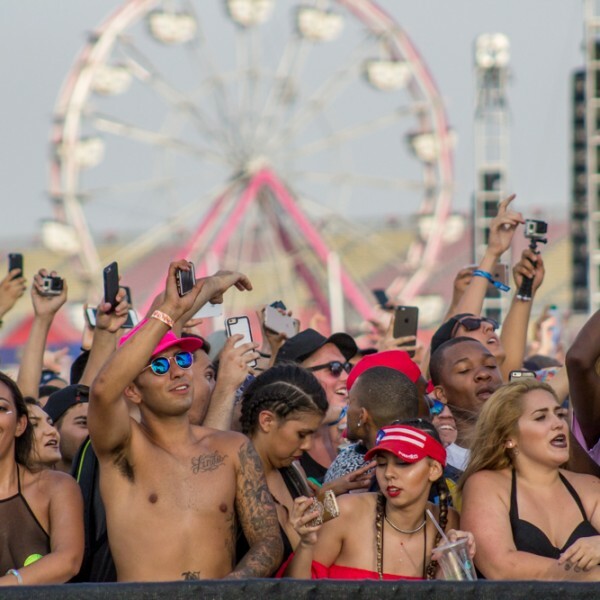 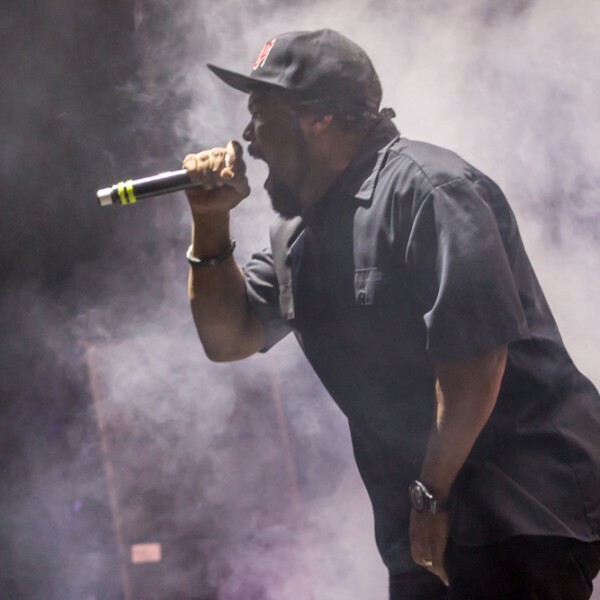 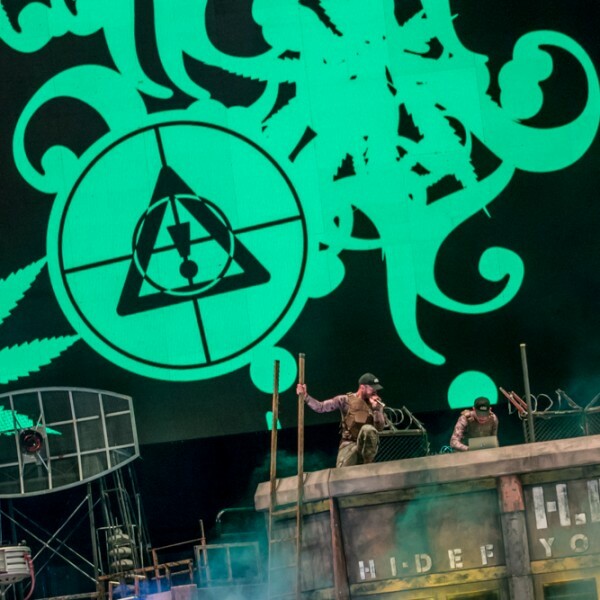 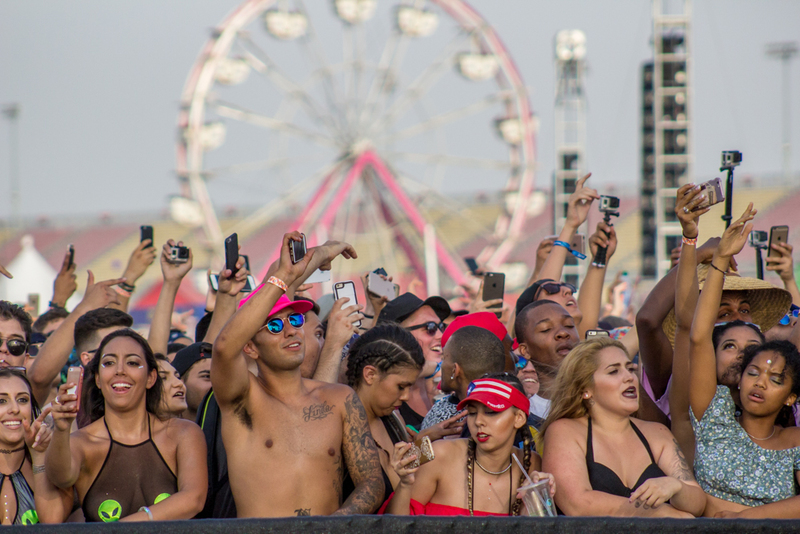 The festival was an all-day event featuring new and exciting music with acts such as Mija, Justin Jay, Baauer and even classic artists such as Destructo and Ice Cube. 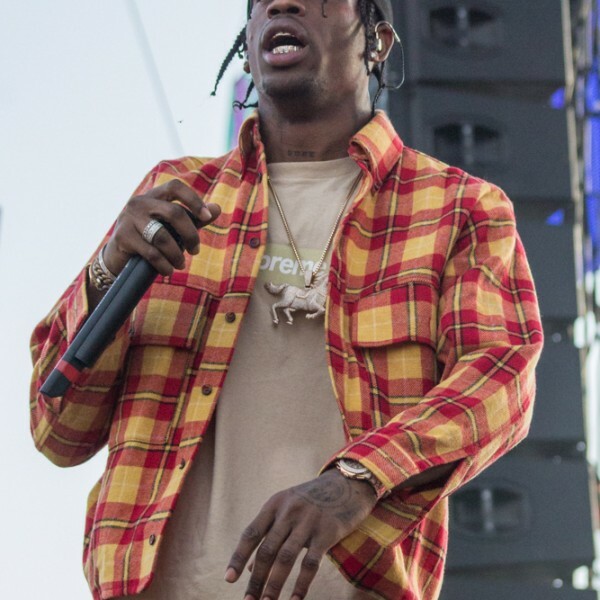 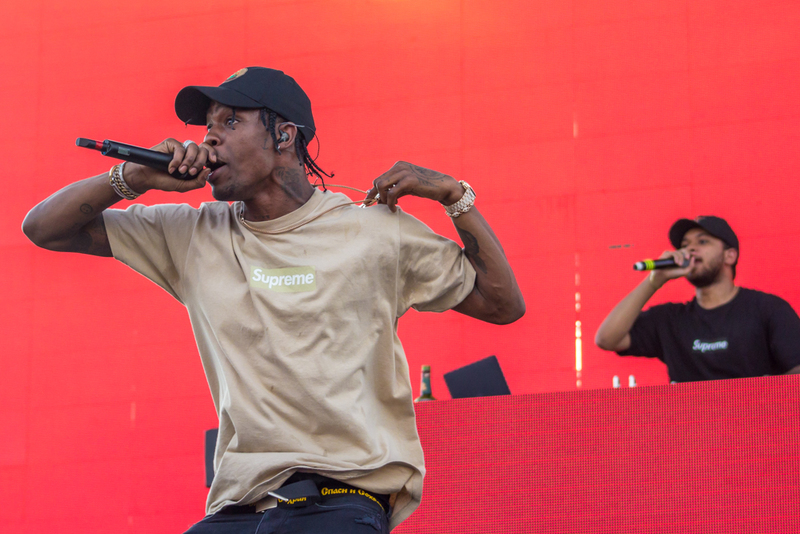 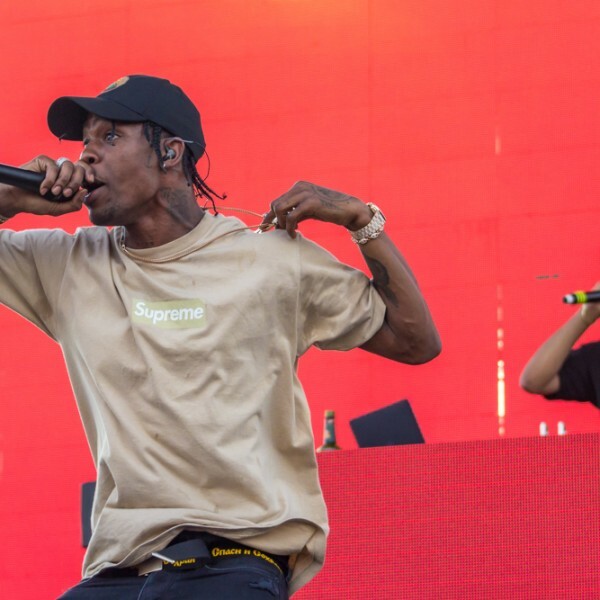 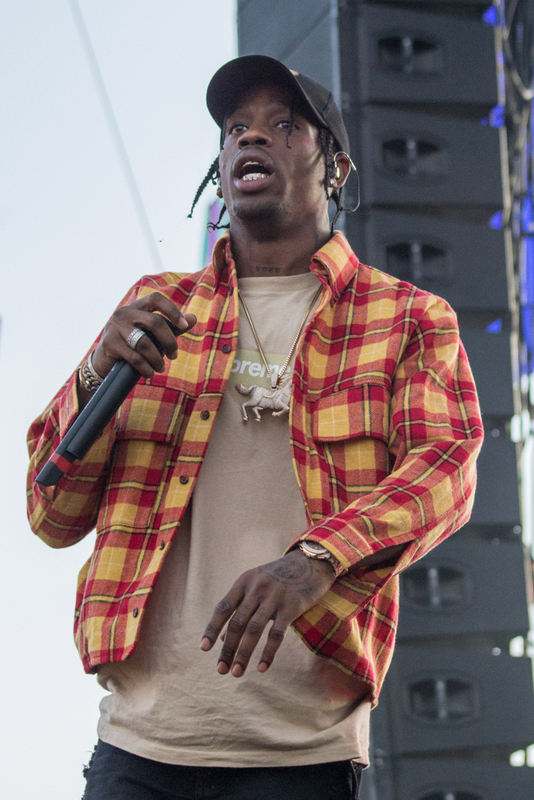 Skrillex even made a surprise appearance with Travis Scott on the first day of the event. 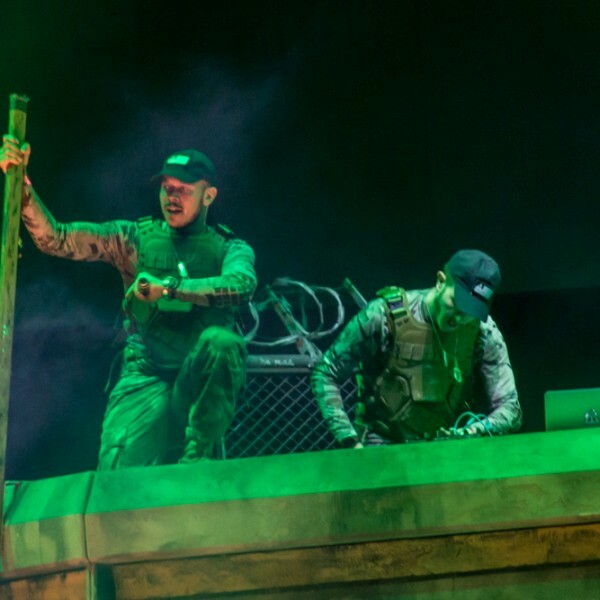 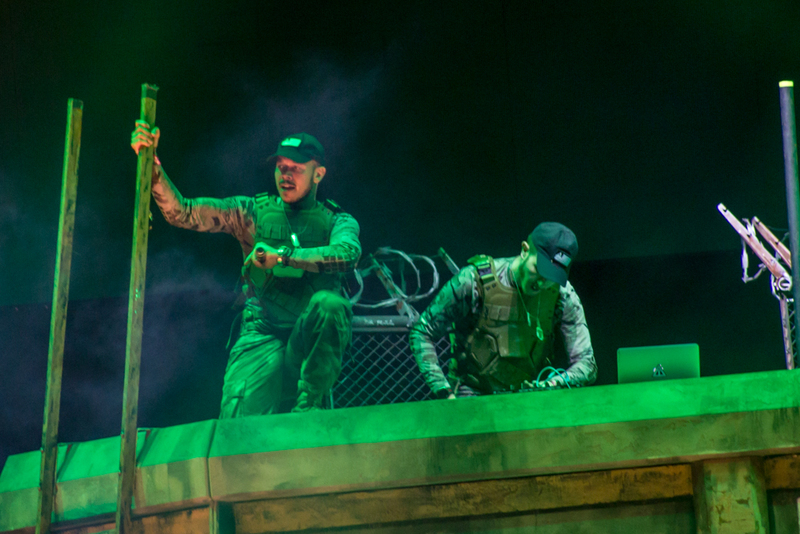 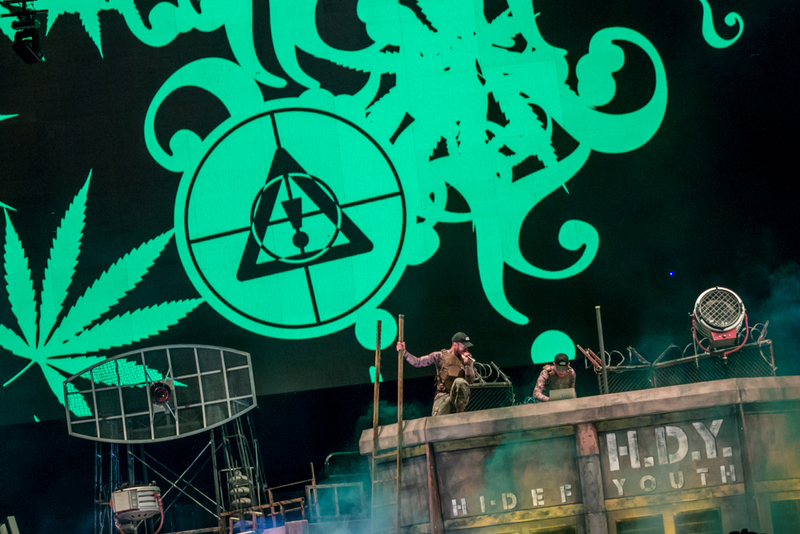 Flosstradamus closed off day 1 with an amazing light show making the audience dance till the festival was closed.